The Witcher series has just about everything I love to see in video games: vivid characters, engaging stories, a variety of gorgeous settings, more than one possible ending, and the ability to make decisions that matter. The combat may be the only thing I don’t adore, but it’s getting an interesting overhaul in The Witcher 3: Wild Hunt. And lately, there has been loads more news to drool over. The Witcher games have been lacking in that area, but in a recent interview with Now Gamer, quest designer Pawel Sasko explains that combat in Wild Hunt will feature a lot more detail. Geralt can track monsters, make special lures and traps for them, and exploit their vulnerable spots to deliver killing blows. That’s how I always imagine it when reading the books — and now players can experience that feeling of being a skilled witcher in the game, too. Monster Hunting will enable players to track and draw out monsters “to make an encounter with a monster possible,” as Sasko explains. Players can also target specific body parts on monsters to disable them. An example is a monster that can poison Geralt — unless players are able to stab the poison gland to stop it. There will also be a time-slow mechanic similar to Fallout 3‘s VATS system, which should look amazing when taking down beasts with precise hits. Another thing about combat in the series: it is difficult. After the breezy prologue, be prepared to die. A lot. The steep learning curve is something a lot of gamers have complained about — and it doesn’t help that I’m not the most skilled swordsman in this type of game. Sure, battles get easier as you progress, but the learning curve is unforgiving to new players and makes the first few quests feel like punishing tests of your resolve. And The Witcher 2 is one of those games in which Easy difficulty feels like Normal, Normal feels like Hard, etc. Fortunately, Wild Hunt is remedying that. 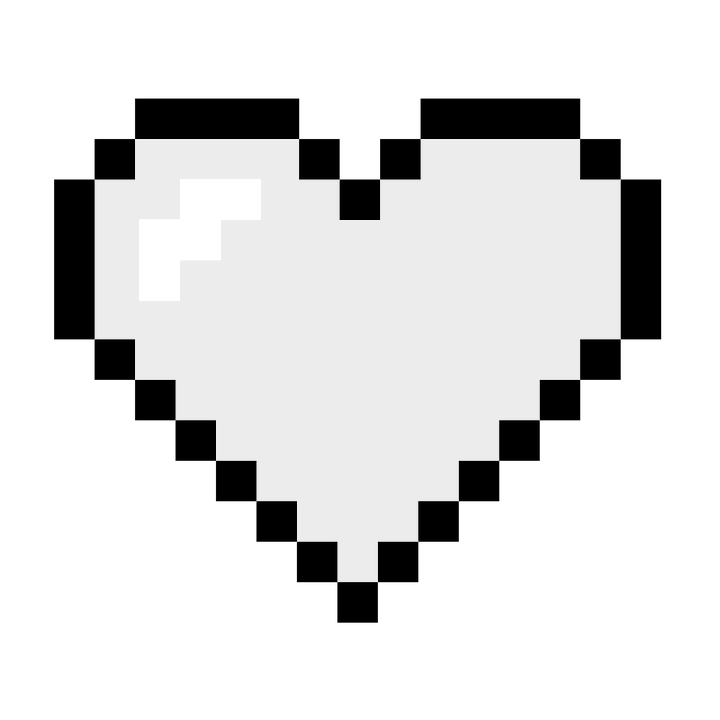 The game will provide a gentler learning curve that allows players to learn the mechanics more gradually than before. For players who complain that the game gets ridiculously easy later on (personally, I love that, but I’m not a competitive gamer), maybe the smoother progression will also keep the game challenging for longer, without the need to increase the difficulty setting. 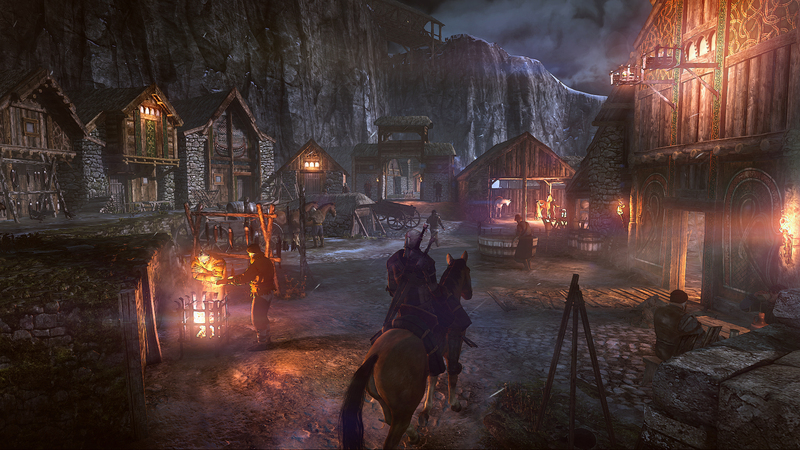 Because Wild Hunt’s world is so sprawling, Geralt will have to use boats and horses to get around much of the time. Since Red Dead Redemption, I haven’t had the chance to tame a horse, which makes me excited at the prospect of horse-taming in Wild Hunt. According to German website World of Players, Geralt can either buy a horse or do the cool thing and tame one with the Axii sign. 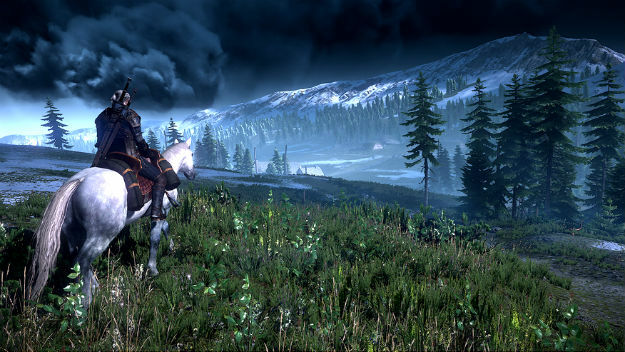 One of the concerns I have about Wild Hunt being open-world is that decisions have the potential to lose some of their impact. In Skyrim, for instance, you can leave the Stormcloaks at the gates of Solitude for weeks; they’ll only initiate the final battle when you deign to show up. You can marry Mjoll the Lioness, who hates the Thieves Guild, when you’re in the Thieves Guild. And don’t expect racist Ulfric Stormcloak to even notice that you’re the only elf joining his Nord-power rebellion. But Wild Hunt’s 100 hours of gameplay — 50 belonging to the main campaign — will be broken into quest types. Players can tackle small side quests mainly for the monster-hunting fun and XP. But regional quests have the potential to change the story and world in a much bigger way — and ignoring these quests will have ramifications, too. This is exactly the type of questing I want to see in open-world games. I want consequences not only for the decisions I make and the quests I tackle, but also for the missions I don’t do… because that’s how the real world works. There’s not much to say about this one, except that a distinct lack of QTEs sounds awesome. I’m not quite as against them as some players are, but they’re usually incorporated into games very poorly. Can’t we just sit back and enjoy our cutscenes? This is maybe the biggest news yet, because it hints at the future of games. New technology will allow players to seamlessly explore the massive Wild Hunt world without having to load different areas. I’m sure someday we’ll be telling our kids about having to wait several seconds — or, in the case of Skyrim, half a minute or more — for screens to load. And oh, how our children will laugh. There’s a typo where you said “Wilt Hunt” in your third point. Great post, though! I’ve been interested in the franchise but haven’t dived in yet. Yeah, The Witcher series is great if you like cinematic games, and recently I’ve started reading the books too. Thanks for the heads-up on the typo! Game is going to be great, but on some things I won’t get too hyped about. 50 hour campaign and quests that you don’t complete having a negative affect are some aspects that can easily change. But either way, one of my most anticipated. Yeah, I love that there will be lots to do in the game, but the 50 hour campaign is a little questionable because frankly, I don’t know when I’m going to find the time to complete that! Though I do like the idea of skipping side quests having consequences, even if they’re negative. I can understand that being a pain sometimes, though… I just appreciate that it adds to the realism!